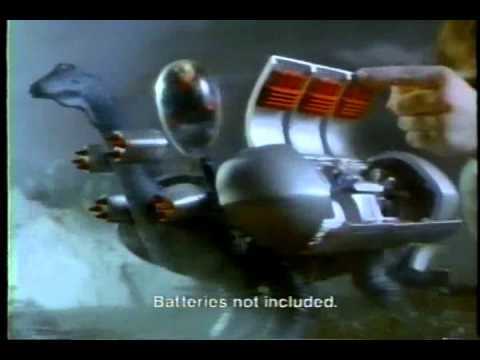 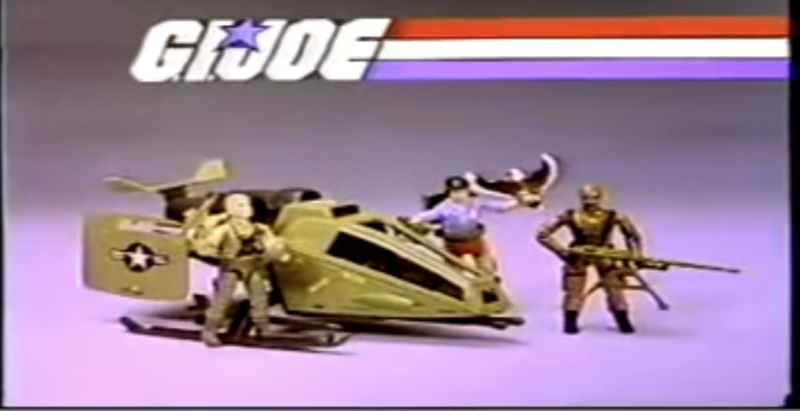 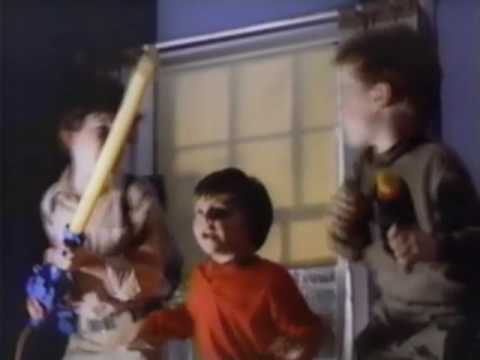 This is a Dino Riders toy commercial featuring the Diplodocus, the Rulon Deinonychus and the Pteranodon. 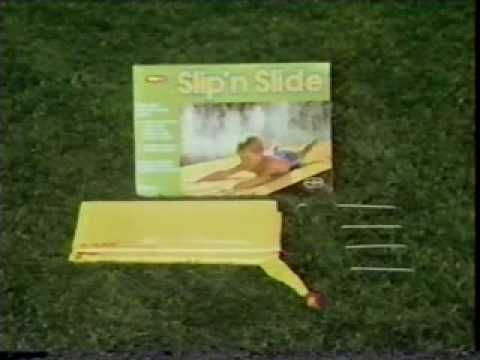 Ever notice how so many water toys in the 80's were made by Wham-O? 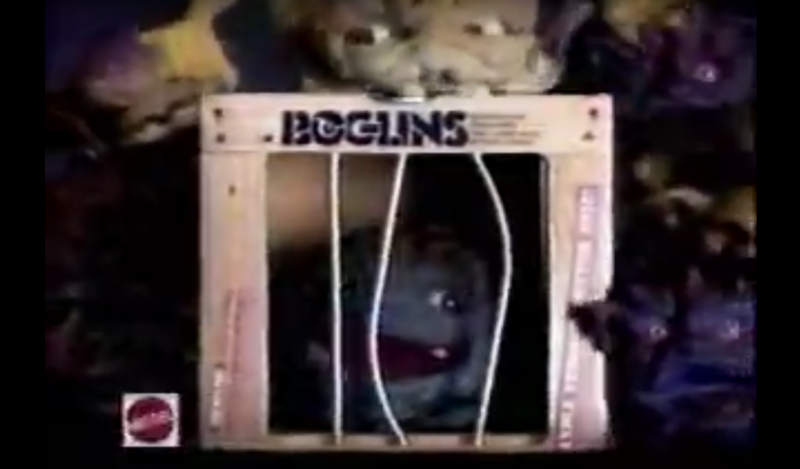 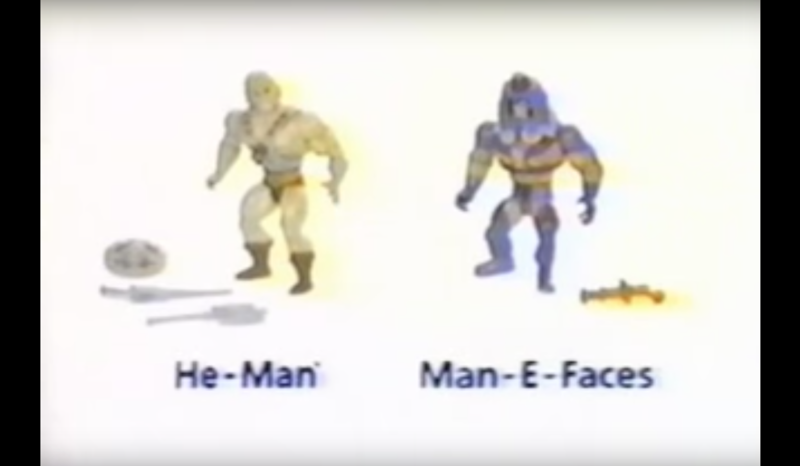 Commercial by Kenner Toys from the mid 1980's for The Real Ghostbusters Proton Pack and Ghost Popper.